Home » Blog » Is it Time to go Geosocial? Is it Time to go Geosocial? A recent Pew Research Center report on Americans’ technology habits finds that 74% of smartphone owners are using location-based services. The report also found that use of geosocial services, like Foursquare, to check-in at locations is now at 18% of smartphone users. Most notably, use of geosocial services more than doubled among the general population from 4% to 10% in the last year. And within the same period use of location-based services rose from 23% to 41%. An earlier Pew study showing that smartphones ownership has risen to 50% in the US strongly suggests that geosocial and location-based service use will continue to rise. 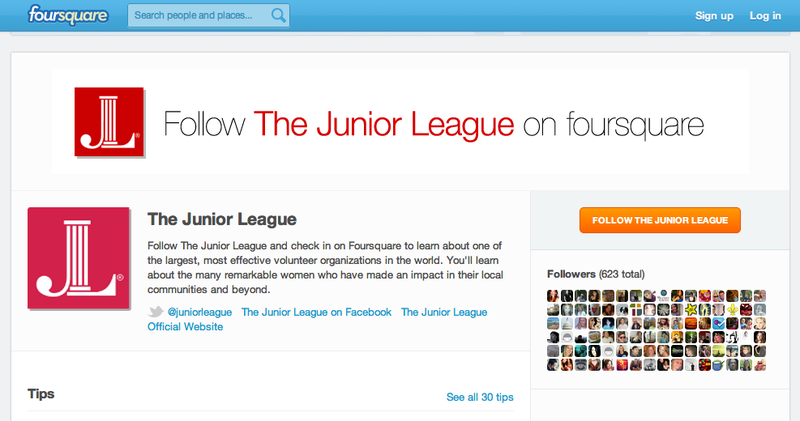 Create a Foursquare account and page: Add your organization to Foursquare and build brand page. Use Foursquare to leave tips that give more information about what you do or leave them at sites your organization has made a difference. You can also use tips like The Association of Junior Leagues International, Inc. has to leave tips at places related to their volunteer member history. Make sure your organization is registered on Yelp: In addition to finding plumbers and dry cleaners, Yelp can be used to find volunteer opportunities in your area. Make sure your organization is listed so it can be classified under “community service/non-profit” for anyone looking for volunteer opportunities. Can’t find your organization? Simply register for Yelp and “Add A Business.” Once you’re listed, why not ask some of your volunteers to submit a review? Ensure Your Organization’s Description is up-to-date on Google Maps: Simply search for your organization and view its details. 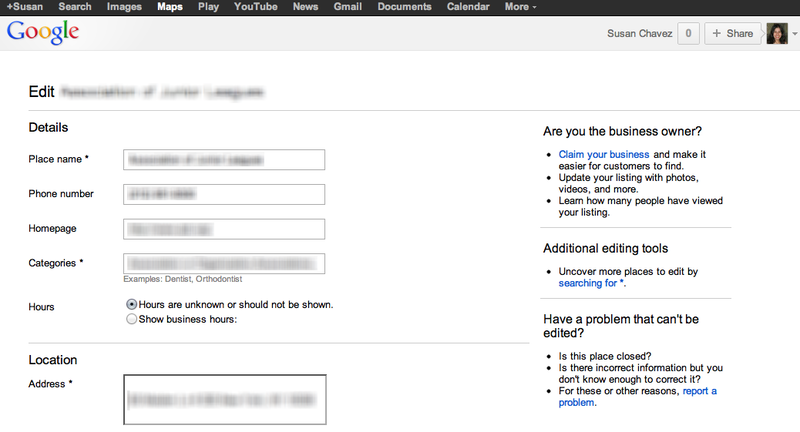 If you have a Google Plus account, you can claim your listing and edit its details. The types of details you can add, in addition to your organization’s address, include organization type, website, and phone number.